«Kita», «Tagi» or «Ferieninsel» – which childcare offering is right for your child? The City of Bern provides several options for childcare outside of the family. Would you like to arrange childcare for your child or children for certain hours or on certain days? You will find a well developed set of childcare offerings in Bern. This webpage and the pages linked to it provide detailed information about the individual types of childcare offerings, the rates and the registration process. The column to the left lists the various childcare offerings, and there is a search tool that will help you find age-appropriate offerings in the neighbourhood of your choice. To the right you will find contact information and links to online tools for calculating the approximate costs of day care at centres for young children and centres for school age children («Tagis» and «Kitas», respectively). 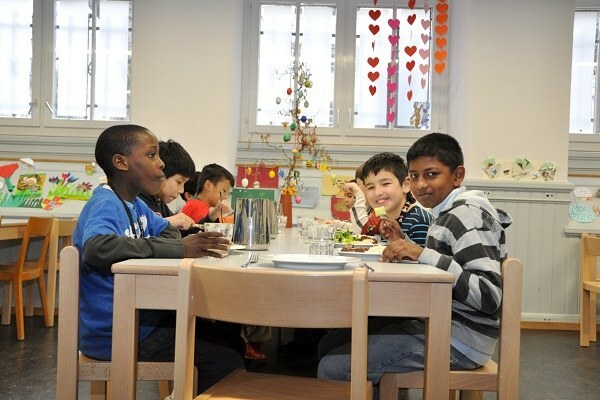 Should you need to arrange «Short-term Childcare», due to a family emergency for instance, please see our list of short-term childcare options (in German). Parents wishing to arrange childcare in a «Day Care Centre for Young Children» (Kita), a «Day Care Centre for School-age Children» (Tagi), or in an «All-day School» (Tagesschule) can submit their application for financial support online via Ki-Tax. «Day Care Centres for Young Children»: Full- and partial-day childcare for infants and young children, from the age of three months until they enter the school system. «Day Care Centres for School-age Children»: Full- and partial-day childcare for school-age children until they leave the school system. Individually scheduled childcare for children of any age. Partial-day childcare for school children outside of regular school hours. Full-day childcare for school-age children during school holidays. 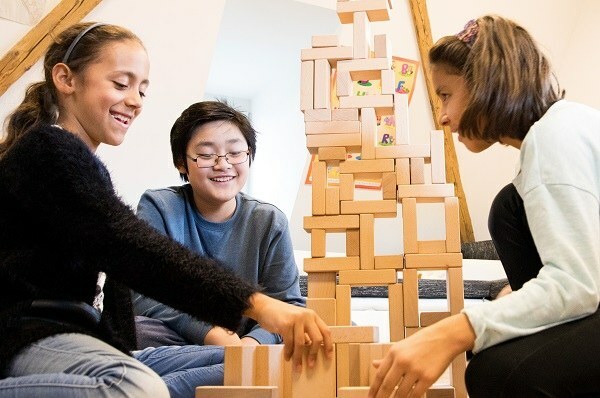 Along with private childcare providers, the City of Bern has municipal institution that provides day care places for school-age children and younger children. All links lead to websites in German language.